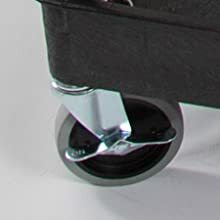 Tubster Two Shelf Heavy Duty Utility Tub Cart. 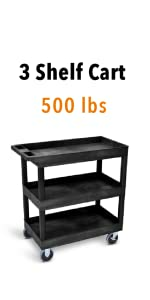 This cart has two spacious levels and holds up to 500 lbs! There is no job this multipurpose cart can't handle. 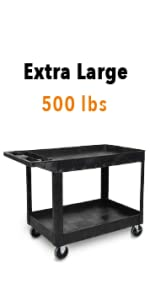 HOLDS 500 POUNDS: Featuring 5 inch heavy-duty casters, this cart is a powerhouse. 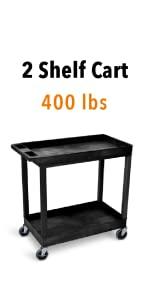 While sporting the same look as our beloved Original 2 Shelf Tubster, this cart can hold even more weight- 500 pounds to be exact! 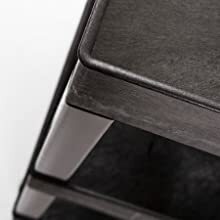 HEAVY DUTY DEEP TUBS: The Tubster 2 shelf heavy duty utility cart is made of HDPR (high-density polyethylene) shelves and PVC legs. 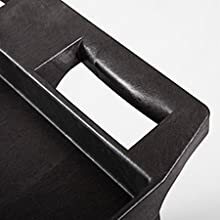 It has extra deep 2.5” tubs with plenty of room to hold all of your tools, supplies, and more! EASY MANEUVER with LOCKING BRAKES: With 4 full swivel casters and an ergonomic handle – your new cart can move wherever you move! Use the locking wheels to ensure your tool cart stays safe and secure without moving. 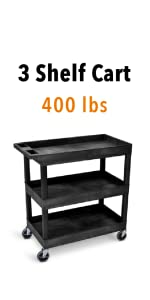 LARGER THAN STANDARD CART: With 32 x 18 inch shelves, your new Stand Steady storage cart has a 33% higher capacity than the standard 24 x 18 inch cart. 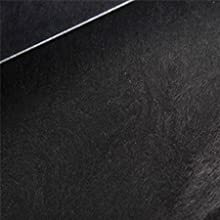 Feel free to stock, haul and move everything at once – without taking any extra trips! 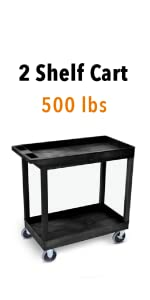 CLICK HERE TO COMPARE THIS ORIGINAL TUBSTER UTILITY CART WITH OTHER TOP SELLERS!